Throw the curtains open and put out a cheerful welcome mat because it’s finally starting to feel like spring. We all know what that means … spring cleaning time! 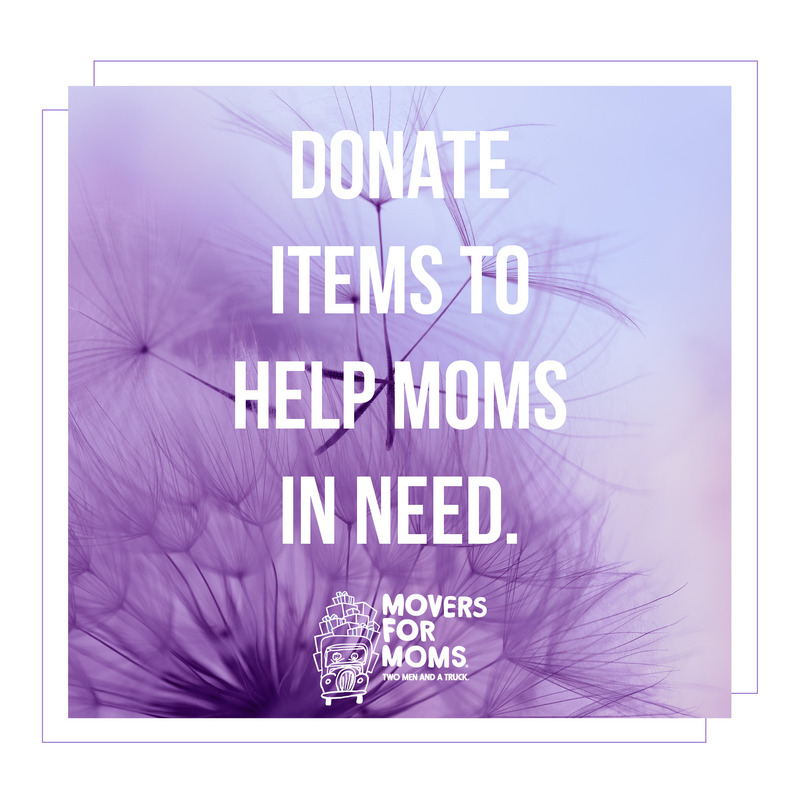 It’s the season to toss or stow seasonal items, tidy corners, and tame cluttered spaces. This may sound strange, but I’ve been waiting for spring cleaning since last spring. My husband and I bought our first house last year, which was a foreclosure, so it needed a lot of work. I’ve tested many different cleaning products ranging from eco-friendly to the toxic, burn–the-lungs, cleaners. Still there are just some items in our house which will not clean well. I’ve enlisted the help of my awesome co-workers for their go-to, natural/organic spring cleaning tips. I put some of them to the test on our home; others I’ve heard have worked for several people, such as the oft-prescribed club soda trick. • Windows and glass: Mix together a 50/50 blend of vinegar and distilled water into a spray bottle and grab a few sheets of recycled newspaper. Use a diluted 25/75 for hardwood floors and silk plant leaves. It will make them shine! • Rust: Soak rusty items in vinegar to eat off rust. 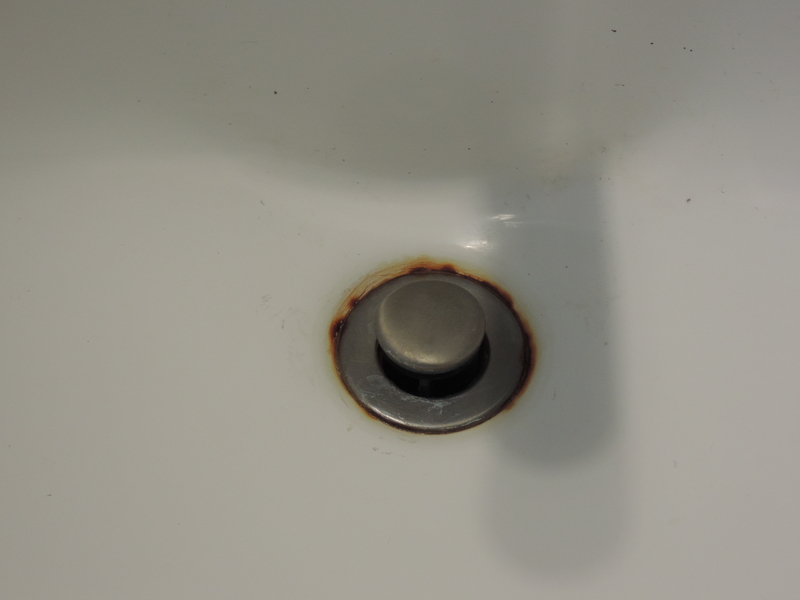 Since our house was vacant for at least six months, our sinks and showers had stubborn rust rings around the drains. I tested out this cleaning tip on our bathroom sink. 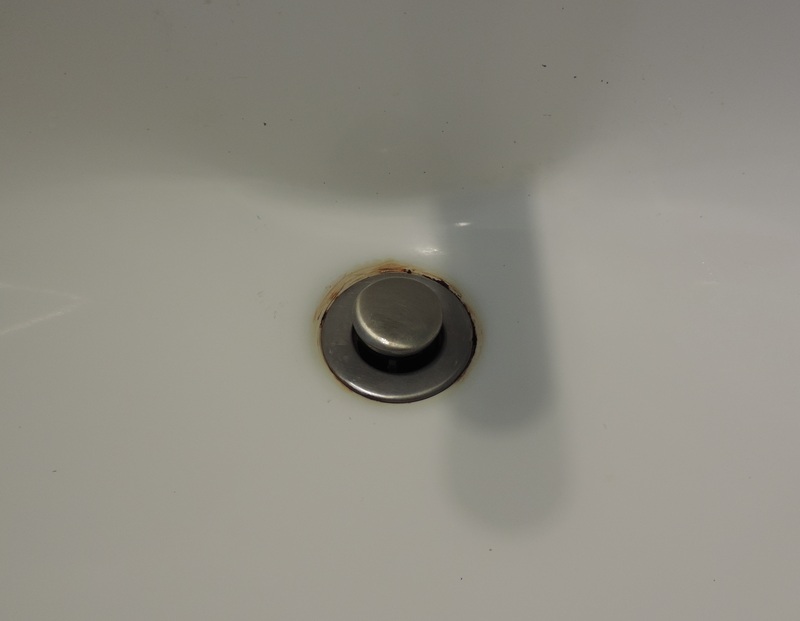 It was hard to really get the area to soak for a long period of time (our drain apparently doesn’t close water tight), but after only soaking for 30 minutes and scrubbing with a toothbrush for about 10, there already is a dramatic difference in the amount of rust that even the well-known rust cleaners couldn’t accomplish. • General cleaning: Vinegar is good for general cleaning of bathrooms and clearing clogged drains. When left in a bowl it also can deodorize a room. I left a bowl in one of our linen drawers that has always had a musty smell no matter how long I let it air out. From what I can tell, it worked very well. • Stains: Club soda is perfect for getting rid of red wine and other pesky stains. 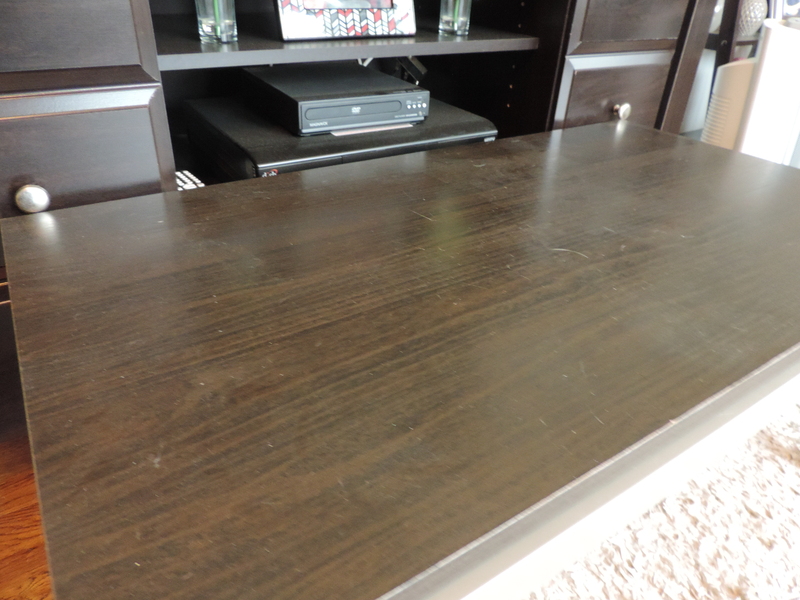 • Dust and hair: Rub a used dryer sheet over freshly dusted furniture and it will repeal dust and hair. This one I had to try. We have two dogs and I currently have to dust at least twice a week. 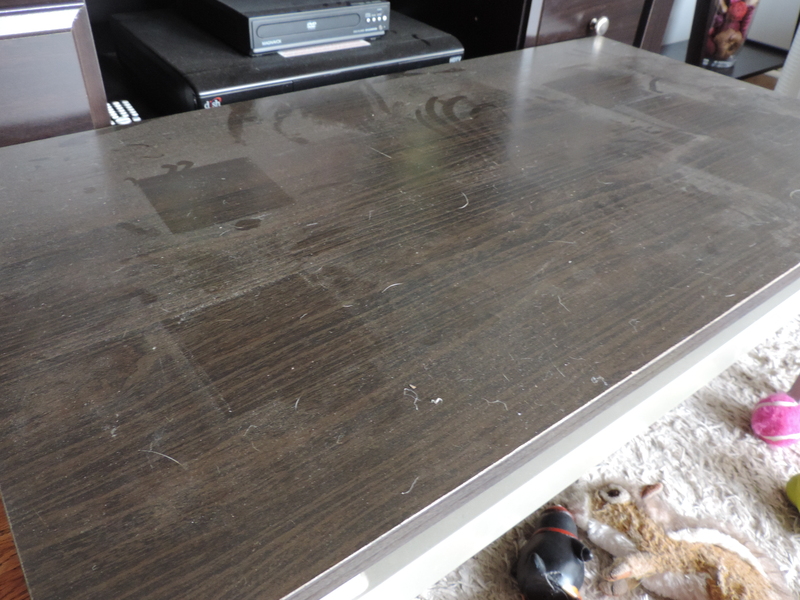 Here’s a photo of what our table looks like after not dusting for a week without using the dryer sheet and in the right is one week after testing it out. It’s still dustier than I hoped, but it’s an arguable improvement. • Odor: Dryer sheets are very handy and inexpensive air fresheners for closest, drawers, under sinks, and pet areas. • Water marks: Cut a lemon in half and rub the lemon on the metal fixture and rinse. Not only did this work but it left my bathroom smelling lovely! • Garbage disposal: Mix ½ cup of lemon juice and ½ cup of baking soda. Heat lemon juice in microwave for 30 seconds. Add baking soda slowly (it will bubble) and mix well. Turn on the disposal and pour down the drain. Turn on hot water for a few seconds to rinse away any mix remaining in the sink or the bowl. Use weekly. 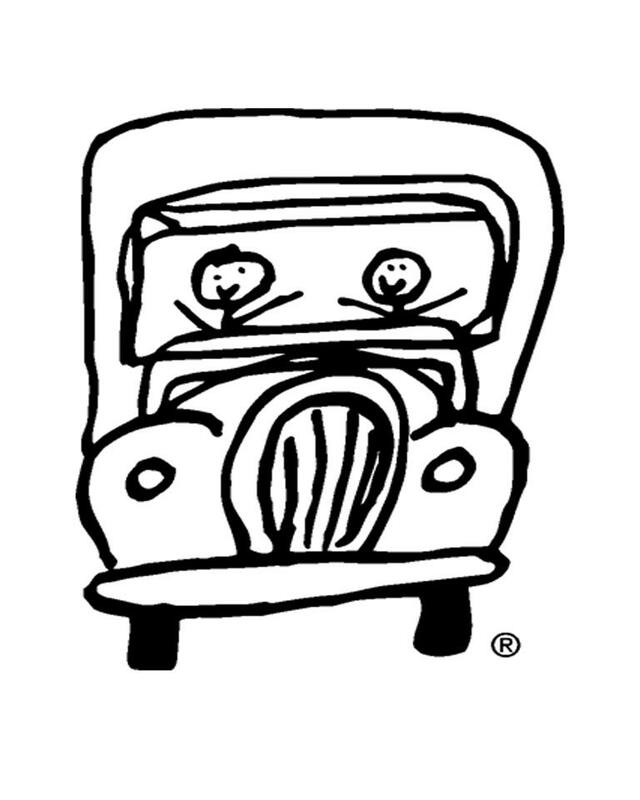 If disposal still has a bad odor, repeat. • Ceiling fans: Slip a pillow case over ceiling fan blades, one at a time, and wipe. Dust falls into the pillow case, not on you, your furniture, or your floors. This may be one of my favorite tips! I have really bad dust allergies so being able to dust and tap it will really help ensure I don’t get one of those amazingly fun sneezing attacks this year. • Blinds: Put an old sock on one hand and spritz it with water. Grip each panel of the blind and pull one end to the other, removing dust from both sides at once. I hope you find these natural and powerful cleaning tips as helpful as I did. Check out our spring cleaning infographic for additional tips! I had no idea that the white vinegar might be used a s a cleaner! So interesting! I will definitely try your advices! Bexley Carpet Cleaners Ltd. Thank you for this informative blog. Once a week, shake baking soda on a damp sponge and wipe around the machine’s edges to remove stuck-on food or stains. To clean the inside, run an empty cycle with Dishwasher Magic, a product designed to kill bacteria like E.coli. “During cold and flu season, add a quarter-cup of bleach to the regular dish cycle to kill bacteria,” says Laura Dellutri.